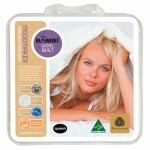 Categories: Super King Range, Pillow Cases. The Rodin Quilt Cover Set by Sheridan is constructed in 100% cotton super soft sateen yarns, this woven self stripe is a timeless textural feature for the bedroom. 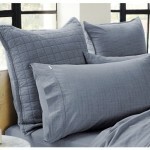 The quilt cover design is fully reversible and flips to a classic sateen for the ultimate in next-to-skin comfort. 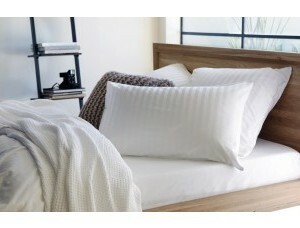 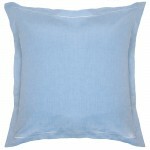 Be the first to review “Rodin White Pillowcase Pair” Click here to cancel reply.